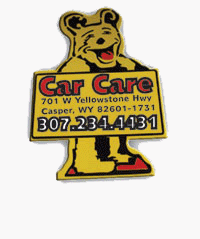 Car Care Inc is a locally owned, Authorized NAPA Service Center. We have built our success on honesty, hard work and fair pricing. We provide most light truck and car repairs large or small, from tire rotation to full engine replacement. We provide an estimate before we start any work. Just stop down and let us take a look at your vehicle.